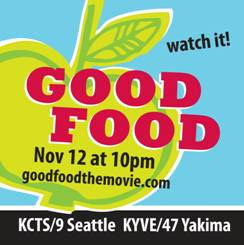 Speaking of Skagit River Ranch, mark your calendars for Thursday November 12 and tune in to Channel 9 KCTS for the television premier of GOOD FOOD: THE MOVIE. This film, which has been making the rounds in film festivals, college campuses, and other settings, describes the resurgence of the family farm in the Pacific Northwest, including the Vojkoviches' Skagit River Ranch in Sedro Wooley.  If you haven't had a chance to visit the Saturday Bellevue Farmers Market yet, swing on by between now and November 21. Hours run 10-3, and there's a full array of offerings: produce, salmon, meat, cheese, honey, and treats. I'll be hitting it myself for some flowers and that luscious Samish Bay cheese covered in chives. Frequent BFM patron Carrie N. of Bridle Trails reports, "I was responsible for table centerpieces at Grandparents' Day for my son's school. Given the shoestring budget, I didn't know if we'd be able to afford fresh flowers and wasn't sure the Market would even have any so late in the season. I was excited to find so many beautiful flowers there, and the prices were so reasonable I was able to buy enough for all the tables and still come in under budget. This wouldn't have been possible if I had to get them at Costco or Trader Joe's, and the variety wouldn't have been as good. 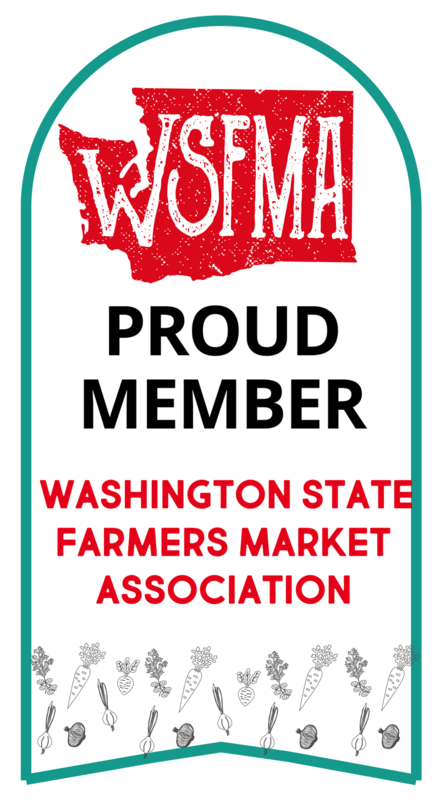 The farmers were so helpful, and thank you to the Market volunteer who took the time to write me out a receipt. It was a great experience."